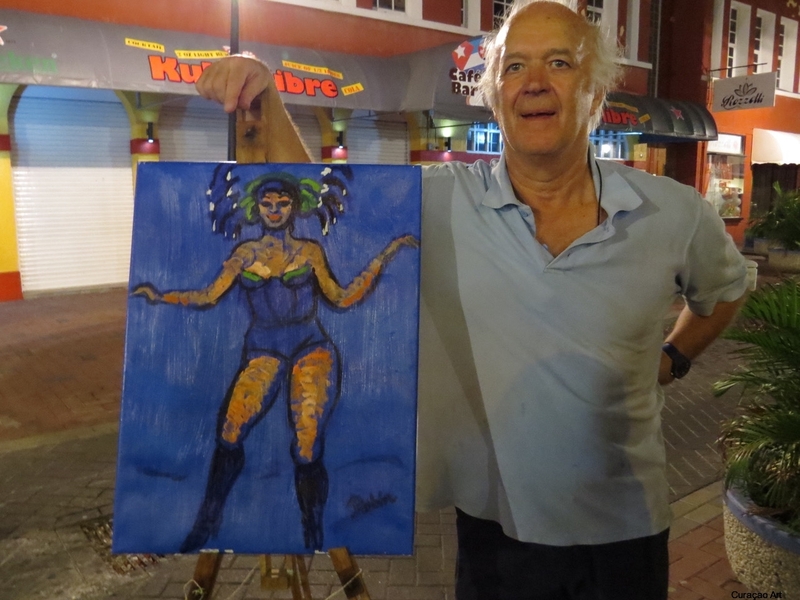 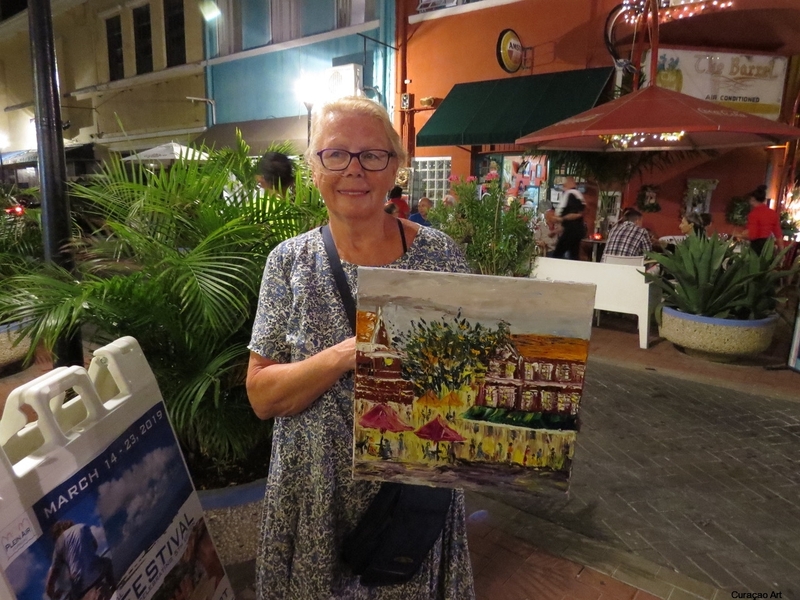 Every two years the Plein Air Curaçao artists paint Curaçao on land (Plein Air), underwater (Plein Eau) and from above (Plein Aerial) because the island, its people and cultural objects make for very paintable subjects, while the documentation in paintings also aims to preserve a sampling for future generations. 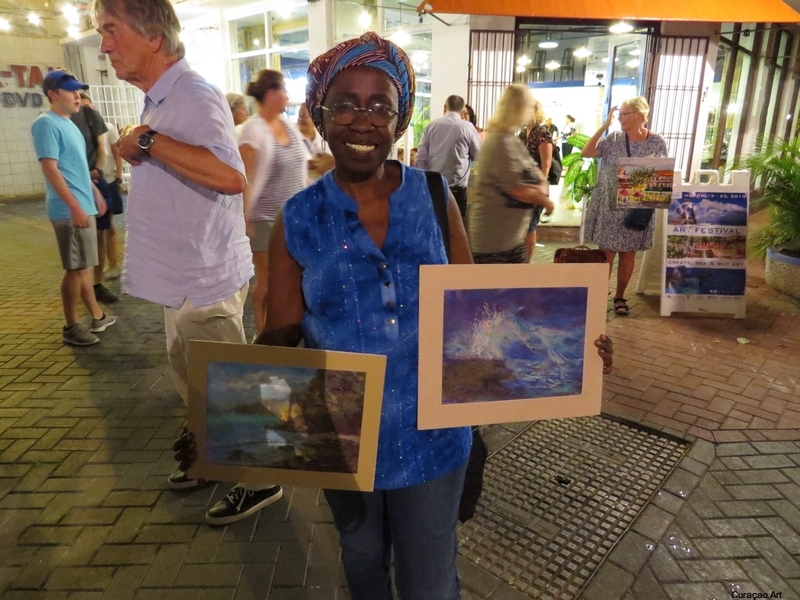 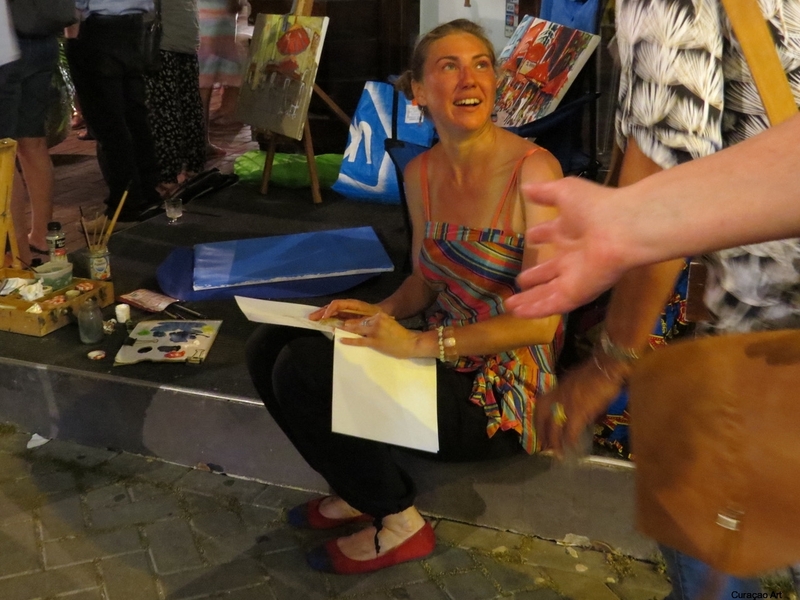 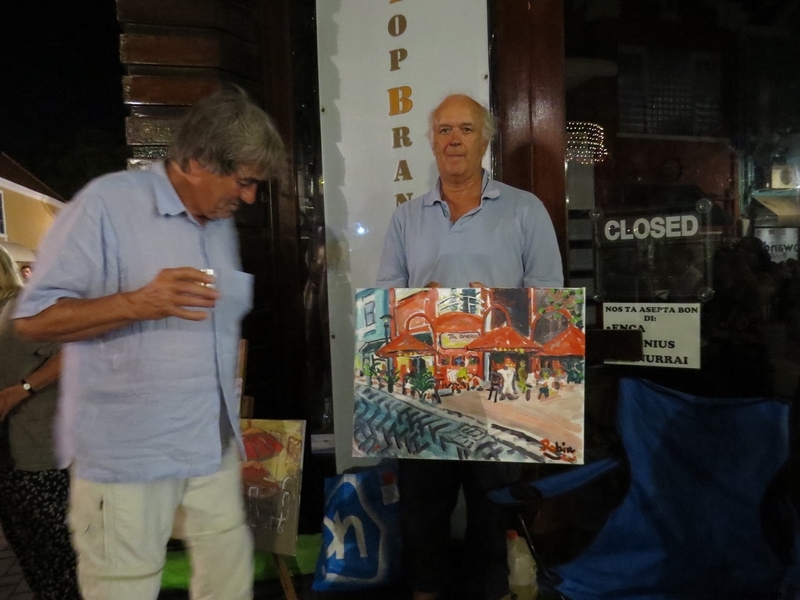 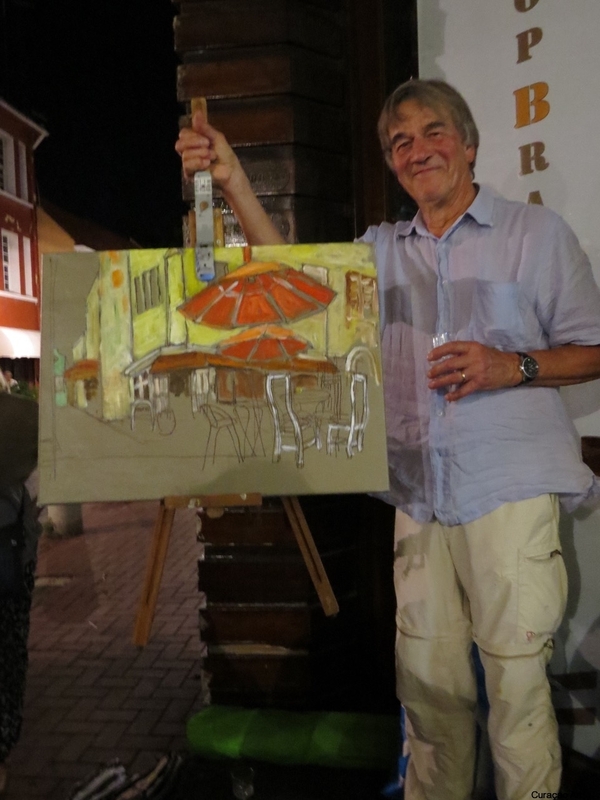 The 2019 Plein Air Festival takes place from 14th till 23rd of March. 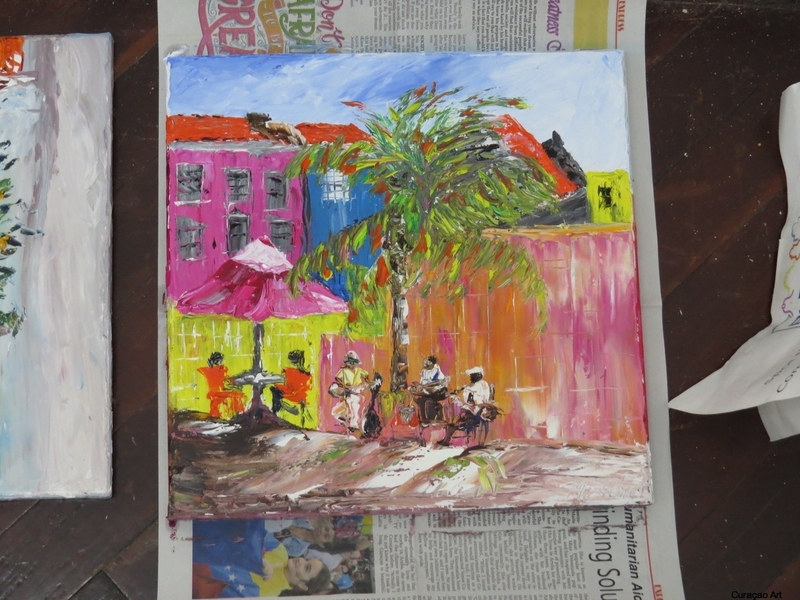 Gallery of Art Foundation Curaçao is located in Hanchi Snoa, Punda. 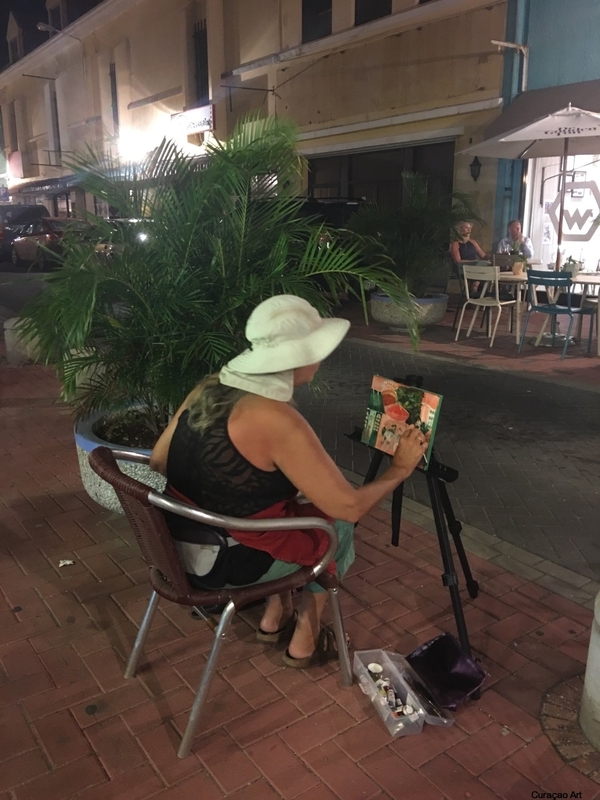 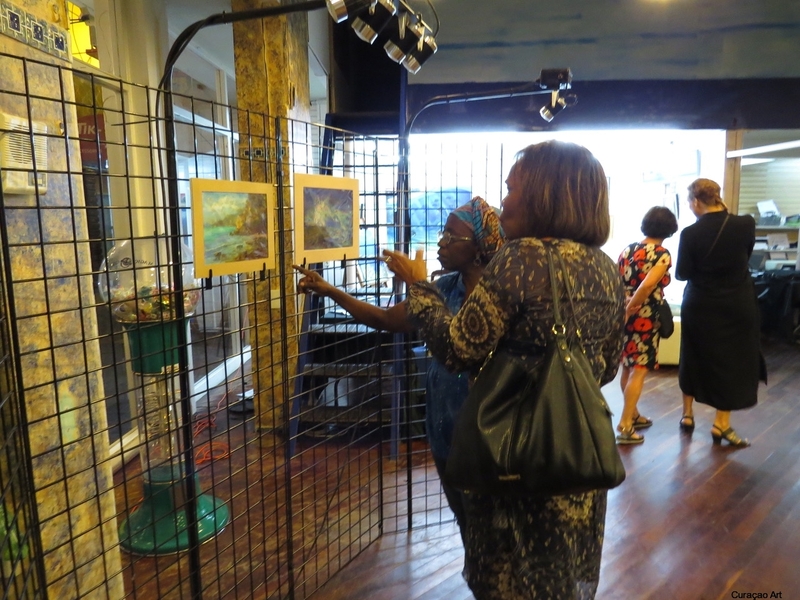 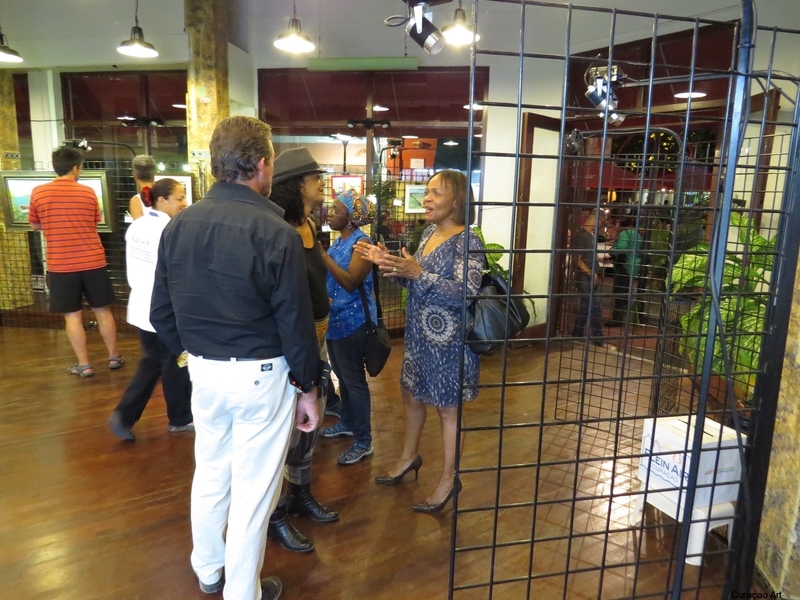 Art Foundation Curaçao is a non-profit organization founded based on the idea that people of Curaçao are creative and talented and that Curaçao has all the ingredients to become an art destination.